It was nine years ago tonight. I received a call that no Homicide detective ever wants to receive. 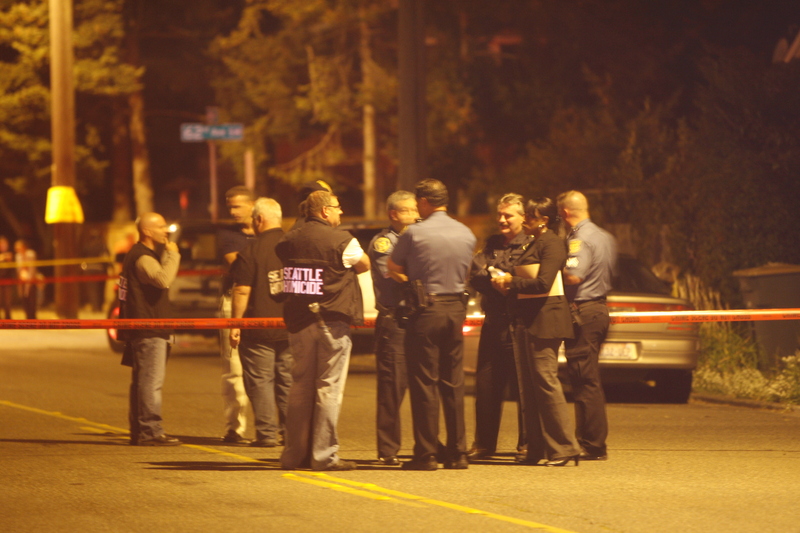 A Seattle Police Officer was ambushed and killed. I responded to that call knowing two of my sons were working as Seattle Police officers that night. I didn’t know Tim Brenton, though I knew his dad, a retired Seattle Police Officer. The next week saw 18 to 20 hour workdays. On Friday, November 6, during Tim’s funeral, the case broke. The suspect, Christopher Monfort, was identified and located at his Tukwila, WA. apartment. Detectives from my unit responded. Monfort came out and tried to murder a detective sergeant. Shots were fired, and Monfort went down. He survived, but was a paraplegic. The next five years were spent preparing for a trial that would last eight months. Monfort was convicted and sentenced to life in prison without the possibility of parole. He committed suicide in prison. Here is a YouTube video about that night. Previous Post Genealogical DNA: The Biggest Breakthrough since DNA itself.